On top of yesterdays news about Left 4 Dead getting some free DLC love in the form of new maps and playable scenarios a number of other multiplayer games are getting some spiffy new maps. 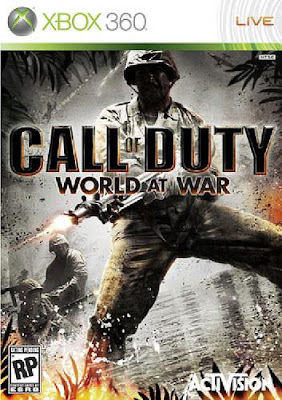 First up is The Call of Duty: World at War Map Pack 1. This map pack expands the COD multiplayer game with an additional four maps. Traverse the burning streets of Berlin in Nightfire and battle through Japanese bunkers in Knee Deep. Take the battle into the underground while playing Station, and battle the (Nazi) Zombie hoard in Verrückt. Next up sees Gears of War 2 getting another set of Maps, Snowblind containing four new Winter themed maps (Grindyard, Under Hill, Courtyard, and the Fuel depot). 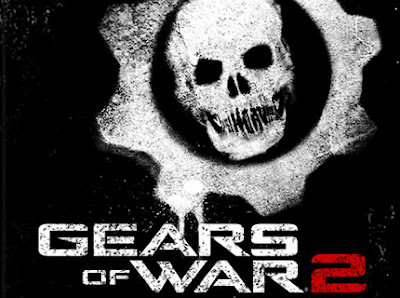 A title update is also expected that will contain a number of improvements and fixes as outlined on the Gears of War message boards. 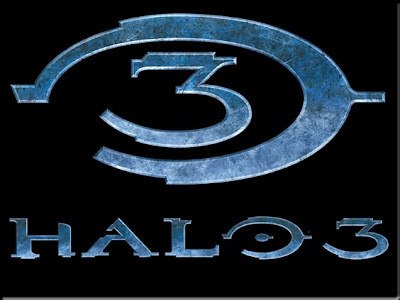 Last up is the highly anticipated Halo 3 Mythic map pack, currently only available to those that purchased the Limited Edition of Halo Wars, this will be made available to everyone on April 9th. Bringing the maps Assembly, Orbital and Sandbox to expand your playable matches. Read the full details for each map at the Halopedia. Hopefully with the launch of these new maps we will see price reduction in the Legendary Map Pack, or even a move to make them free like the Heroic Map Pack. IMHO #1: The End of the Modern Console As We Know it?